As a management advisor and trainer, former housing association chair, and former strategic director in local government, Adrian Waite has seen public services management from almost every angle. As managing director of AWICS, Adrian offers a far-reaching expertise in public sector finance, management and policy to clients principally in the UK but also in other countries. 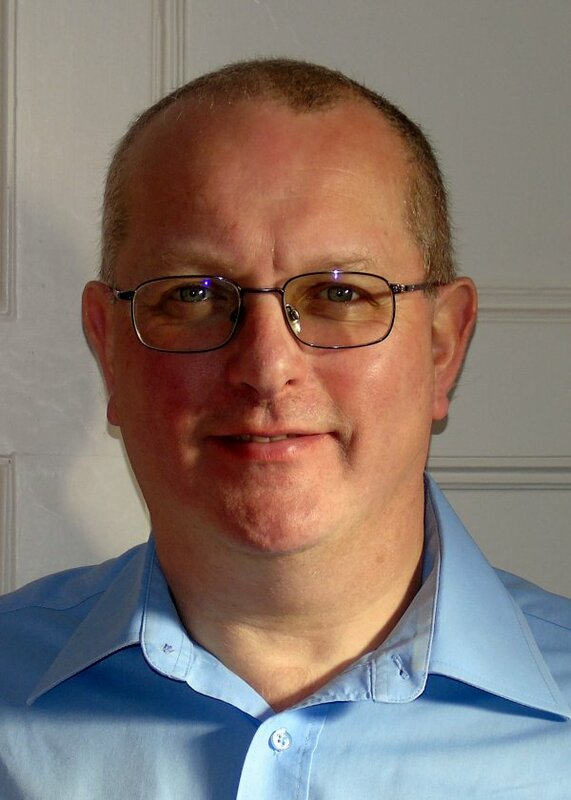 Since 1998, Adrian has owned and managed ‘Adrian Waite (Independent Consultancy Services) Limited’ (AWICS) providing management consultancy advice and training. In the past three years alone, Adrian has advised more than 200 clients on finance, business planning, rents & service charges, options appraisals, stock transfer, housing inspection, and value for money. Since 2006, Adrian's training courses have empowered more than 3,000 individuals in England, Scotland, and Wales to carry out their roles more effectively. Providing seminars and workshops on subjects including Local Authority Housing Finance, Business Planning, Service Charges and many other subjects. Providing in-house training to organisations including the Homes & Communities Agency, Scottish Government, University of Cape Town and local authorities and housing associations throughout the United Kingdom. From 2011 to 2015, Adrian was Chair of Impact Housing Association. Adrian guided the association through a period of significant socio-economic turmoil and the policy changes towards localism and light touch inspection by introducing a customer-focused approach centred on Value for Money. Under his tenure, staffing reviews resulted in a 17% efficiency gain and a Supporting People contract valued at £1.2m annually was retained. Adrian oversaw a threefold increase in the association's development programme, the development of new foyers for young people, an extra care elderly scheme and an increased return on assets from 1.5% in 2011 to 2.1% in 2014. As chair, Adrian also promoted increasing resident involvement. Throughout his time as Chair, Impact retained a G1/V1 rating with the Homes & Communities Agency. Between 1981 and 1998, Adrian worked in local government up to Chief Officer level. As Strategic Director at Copeland Borough Council, he was responsible for Best Value, Performance Monitoring and Benchmarking, Investors in People, and Communications and IT Strategies. As Finance Director at the authority he raised funding for a capital programme that peaked at £20million a year, reducing Council Tax while improving front line services. He represented the council on the board of the £24.4million Whitehaven Single Regeneration Budget programme that transformed the economy and environment of Whitehaven. Adrian holds an honours degree in Geography (first class) from the University of Oxford. He is a fully qualified member of the Chartered Institute of Public Finance and Accountancy; an Associate member of the Chartered Institute of Housing; and a Fellow of the Institute of Leadership & Management.